The first music showcase of the year! 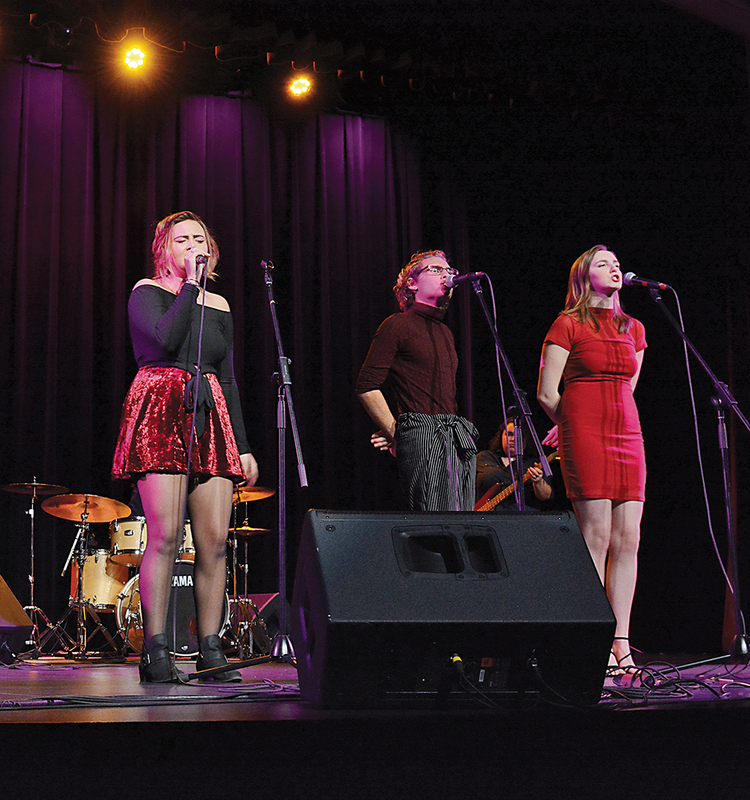 The SoPA Music Performance students work in ensembles throughout the term in a variety of genres including Country and Rock, R&B, Jazz, and Celtic and World Music. The showcase is their opportunity to perform in public with their best pieces and has fast become a perennial favourite with music lovers.